Connected Automated Driving (CAD) offers enormous benefits to society, bringing down the number of road fatalities, reducing harmful emissions and improving traffic flow. Aiming at addressing these challenges, the European Union is currently supporting several CAD research and innovation projects. The Community Research and Development Information Service (CORDIS) recently published a Results Pack that focuses on eight of these CAD projects: L3Pilot, AutoMate, MAVEN, ROADART, TRAMAN21, VI-DAS, 5GCAR, and ARCADE. This last one is the support action of the CAD initiative that aims at supporting the development of clearer policies in the EU Member States to ensure that automated road transportation systems are interoperable and applied in a coherent way across Europe. 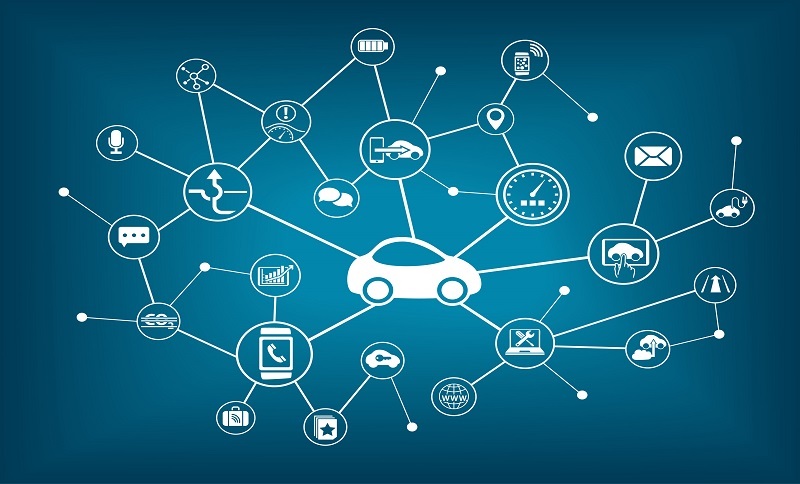 The Pack emphasizes on the projects important contribution in making Europe a world leader in the deployment of connected and automated mobility by addressing some of the main aspects of CAD, such as cellular technology, the commercial exploitation of autonomous vehicles and the interaction between self-driven vehicles, infrastructure, and other road users.